Of the many world heritage sites I’ve visited, I’ve had the biggest surprises visiting the industrial-themed sites. They don’t get the same amount of attention as the ancient sites do, but they are just as important to the development of the modern world. The Pontcysyllte Aqueduct doesn’t look like much at first, but at the time it was constructed in 1805, it was truly a wonder of the world. The aqueduct carries water traffic 126 ft (38.4m) above the valley which it crosses. 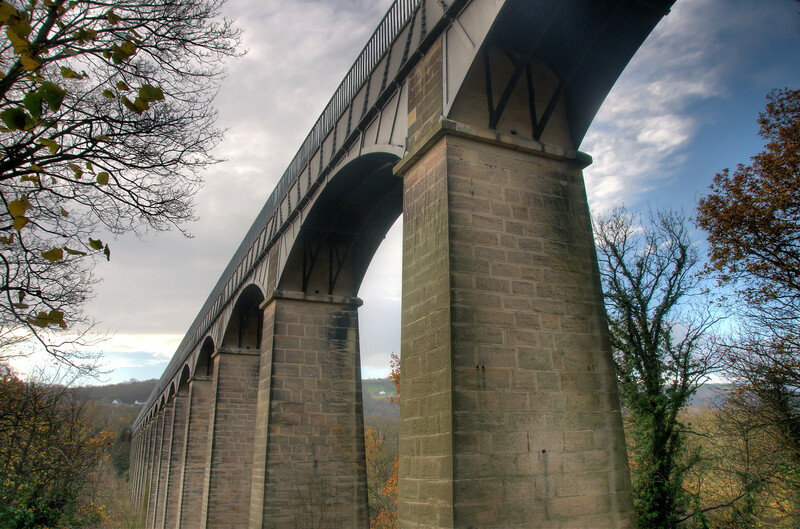 It is considered perhaps the greatest engineering achievement of the great 19th Century engineer, Thomas Telford. The aqueduct can be cross on foot or by canal barge. During the summer, there are many barges which carry passengers across the aqueduct. The Pontcysyllte Aqueduct and Canal is a cultural site added to the list of UNESCO World Heritage Sites in Wales in 2009. It is a navigable aqueduct that transports the Llangollen Canal through the Welsh River Dee. The stone and cast iron structure was officially opened in 1805 and took 10 years to build. It is comprised of 18 arches with a total length of 307 meters and a height of 38 meters. 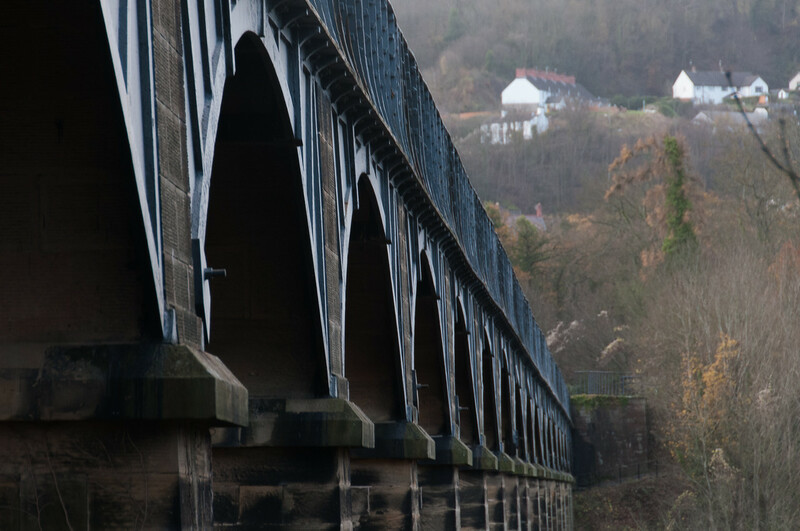 The structure was designed by Thomas Telford. It is one of the Grade I listed building that was included in the UNESCO World Heritage Sites. A Grade I building is something that is considered of special architectural style, or historical and cultural significance. 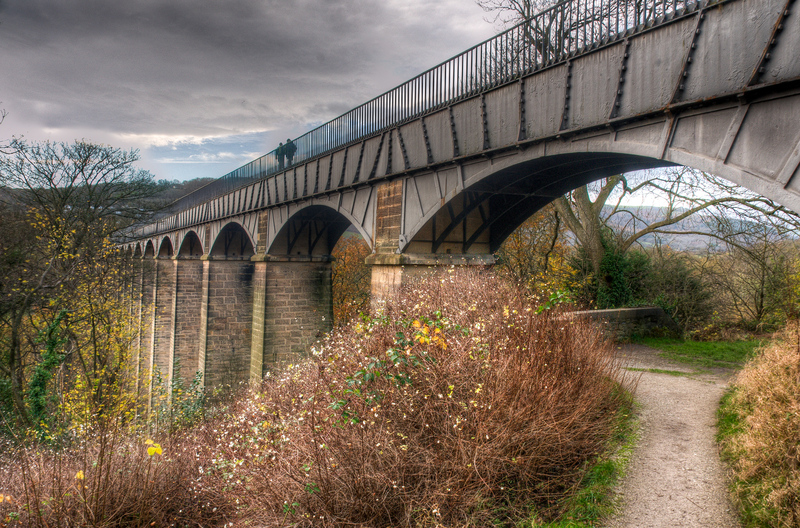 The Pontcysyllte Aqueduct and Canal is recognized by UNESCO for its natural beauty and industrial design. 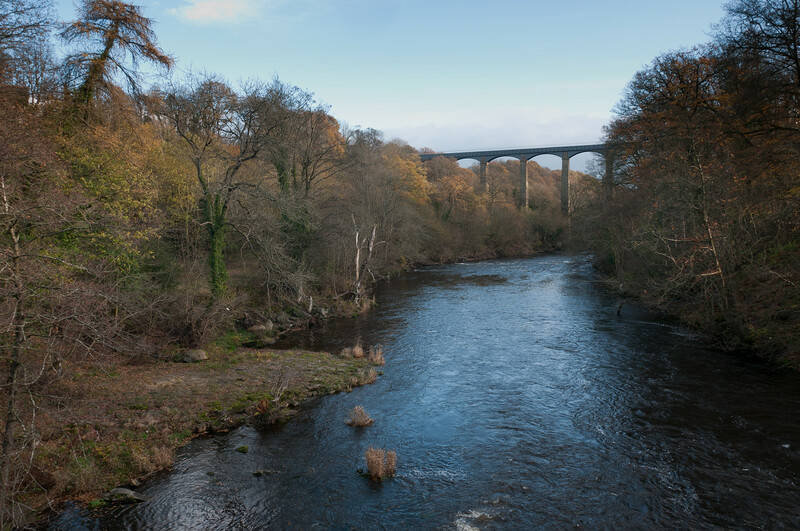 Aside from Thomas Telford, architect William Jessop also collaborated on building this cast-iron aqueduct on the Welsh-English border. After two centuries, it remains standing and is a landmark that earned its spot in the World Heritage Site list. The aqueduct also played a critical role on the central section of the Ellesmere Canal. This industrial waterway served as a commercial link for the River Mersey and River Severn. This project was not completed, however as the contractors realized that it would cost beyond their capacity to complete the project. Any other work was ceased until the aqueduct was completed in 1805. Eventually, a cheaper construction course was explored. The Pontcysyllte Aqueduct is the main feature of this UNESCO site. However, the entire site covered within the UNESCO protected area is 11 miles long. Of this 11 miles, 10.5 miles belong to Wales and the remaining half mile is in England. The UNESCO site has a buffer zone that includes the Horseshoe Falls and the Dee Valley downstream. Prior to being included in the UNESCO site buffer zone, this area is already recognized as a Historic Landscape area in Wales. The mortar for the aqueduct is made from water, lime, and oxen blood. The aqueduct can hold a capacity of up to 1.5 million liters of water. This will require two hours to drain that entire amount of water. The first stone to build this aqueduct was laid in 1795. But the entire structure was completed in 1805. The Pontcysyllte Aqueduct and Canal is the largest of its kind in Britain. Spectacular photo! I’m ashamed to admit that I had never heard of the Pontcysyllte Aqueduct . Certainly looks as though it’s worth a visit.